Every day, Health Advocate helps people across the country improve their health, reduce their healthcare costs, meet health and wellness goals, and so much more. Here’s the story of one member, Robert, and how Health Advocate helped him take control of his diabetes. Robert was recently diagnosed with type 2 diabetes and found it difficult to monitor his blood sugar, make and keep his doctor visits, refill his medication and get his recommended tests and screenings. He also struggled to eat right and stay active. 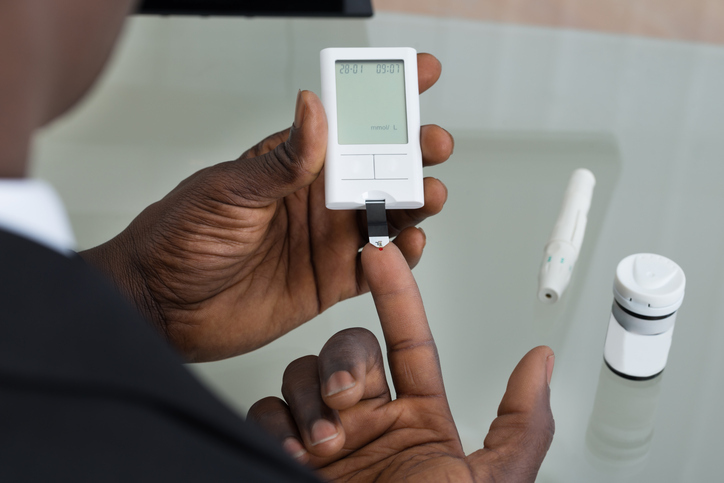 When Robert called Health Advocate about locating a provider, his Personal Health Advocate recommended he speak to one of the nurse coaches about his diabetes. Through regular coaching sessions, Robert talked about his roadblocks and set his own health goals. As a result he developed a diet and exercise program that fit into his schedule. He made time to see his doctor, refill his medication and get his tests as needed. Now Robert feels more in control and knows that he can always call if he needs added help or support. If you are a Health Advocate member, please give us a call or log on to your member website to access personalized help managing your health conditions.